The name ROUSH means many things to many different people. To the weekend race fan, ROUSH is one of the most successful race teams in the world. To the automotive industry, it’s the premier engineering services provider. 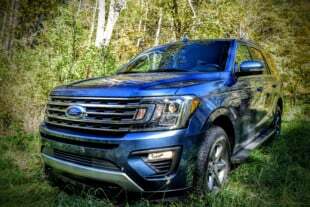 However, for fans of the latest Ford vehicles, it is likely thought of as the purveyor of performance upgrades engineered to the OE level. 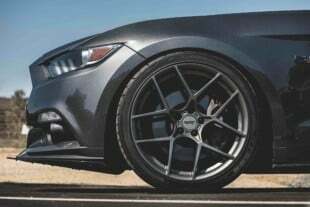 Case in point is the latest ROUSH Performance Twin Vortices Series supercharger system for the 2018 Mustang GT, which is based on Eaton’s vaunted 2650 rotor pack. Continuing the historic relationship between ROUSH and Ford Performance the 2018 ROUSH Phase 1 Supercharger boosts the 2018 Mustang GT to 700 horsepower and 610 lb-ft of torque. We recently caught up with Andrew Dey, Engineering Manager at ROUSH Performance, to find out what makes the Phase 1 supercharger system so potent. FordNXT: Can you tell us what separates the new ROUSH Supercharger system from the other power adders that are available for the 2018 Mustang GT? 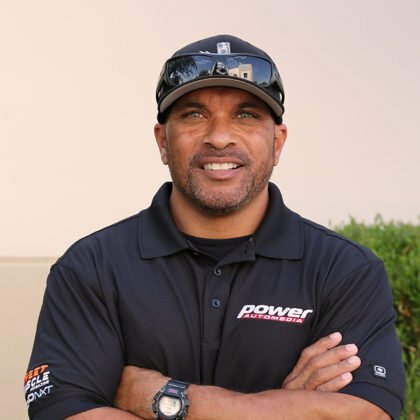 Andrew Dey: The 2018 R2650 ROUSHcharger system was designed in partnership with Ford Performance utilizing the expertise of both Ford and ROUSH Performance to build a well-engineered supercharger system. 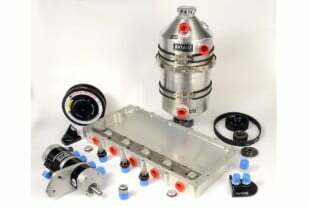 Countless hours were spent designing, reviewing, and validating that the supercharger system will provide the desired power while still being conservative enough to include a three-year/36,000-mile powertrain warranty with every kit. FN: ROUSH switched to the new Eaton 2650 rotors. What differences resulted from this change? AD: For the 2018 Mustang we made a move from the Eaton 2300 rotating group to the 2650 rotating group, making it one of the first use of an Eaton 2650 on a Ford-powered vehicle. As far as differences, the obvious thing that everyone will notice with the R2650 is the torque curve. While we are making slightly less peak power than our 2015-2017 Mustang Phase 2 ROUSHcharger system, we have the torque curve equaled or beat from the start of the pull to the end. FN: What challenges did ROUSH face with the Gen 3 Coyote’s new dual-fuel system, which incorporates both port and direct injection? AD: The biggest challenges with the new engine and car were packaging-related. 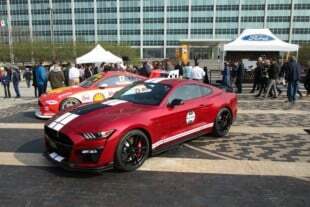 The Mustang engineers made it difficult by lowering the hood and adding a direct injection fuel system to the engine. This drove the need for an all-new fuel charging assembly and intake manifold, which we had to maneuver around the DI system as well as support the R2650’s power. It took us a long time to come up with a system that packaged well in the vehicle and still supported our power targets. We spent a lot of time in the CAD room ensuring proper fitment before we poured a single casting to test on the dyno. After we finalized our design, the system spent hundreds of hours on our engine dyno and went through 17 million wide-open-throttle cycles to ensure that we met our airflow and power targets. 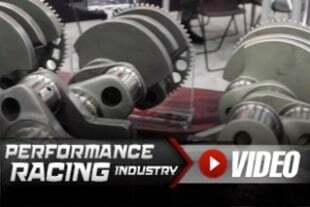 FN: How does the 170-degree twist of the new rotors improve performance? AD: We were able to increase the thermal efficiency by 4 percent and decrease the required input power by about 18 percent. The new Eaton rotors provide a 25-percent increase in airflow despite only being the 15-percent larger than the 2300 rotating group. Each of these factors allowed us to reach an increased power output on our new 2018 R2650 Supercharger. In addition to 700 horsepower, this supercharger is capable of creating 610 lb-ft of torque courtesy of 12 psi of boost while burning 91-octane fuel on either manual- or automatic-transmission 2018 Mustang GTs. FN: How long did it take you to develop the new system? AD: The system has been in development for over a year; from initial napkin sketches to final production parts out the door, we have made sure this kit delivers for our customers. FN: Those are some very impressive numbers from a 91-octane tune. Any details on the custom calibration? 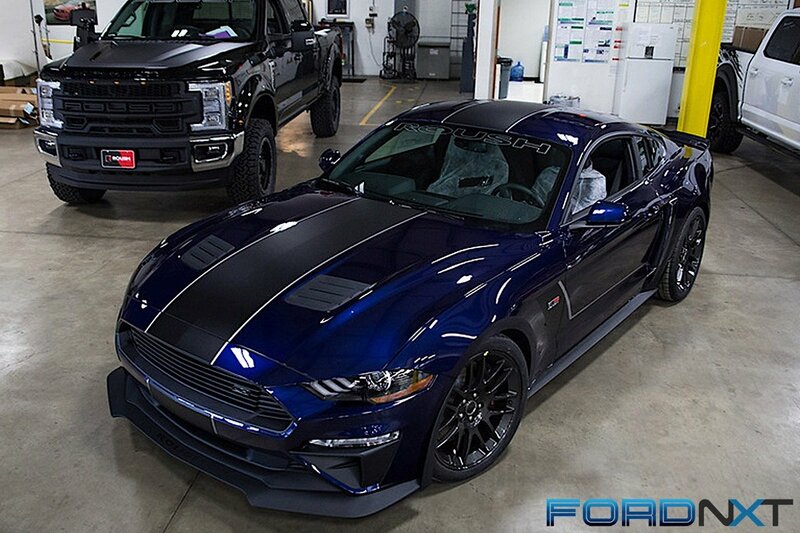 AD: The ROUSH Performance calibration is more than a conventional tune; cam positions, direct/port fuel injection quantity and balance, spark advance, and supercharger pulley selection have all been developed together to provide excellent performance with premium street gas, stock compression ratio, and stock engine internals. FN: Since this is a Stage 1 kit, are there any plans on adding additional support/power packages? So there you have it, the ROUSH R2650 TVS Supercharger provides instant throttle response and can generate increased power through the engine’s entire powerband, which should make for a really fun 2018+ Mustang GT. New for 2018, the ROUSH JackHammer is a special-edition Mustang that takes the hard work out of supercharging by installing the components buried deep in the engine bay, as well as machining the front engine cover, before the vehicle leaves ROUSH headquarters. Supercharger installation is them completed at the delivering dealership within hours, with the new-for-2018 ROUSH TVS 2650 Supercharger unlocking the JackHammer's full potential. The ROUSH Phase 1 700-horsepower 2018 Mustang supercharger system is available for order directly via the company’s website as well as your local ROUSH Performance parts dealerships around the country. 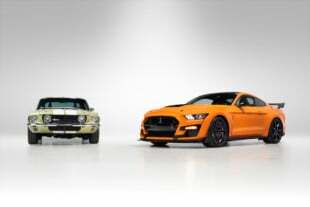 For the entire lineup of 2018 ROUSH Mustang offerings, you can click on its official website here.